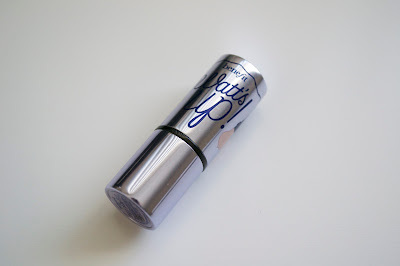 Another Sample Saturday and this time it's the Benefit Watt's Up! Highlighter. I don't use a highlighter on my cheeks everyday, but sometimes I do want to add glow on my face without looking shiny or shimmery. I will usually use a powder highlighter so this is the first one that I've used that is a cream. Find out what I think and if I would buy the full size below! 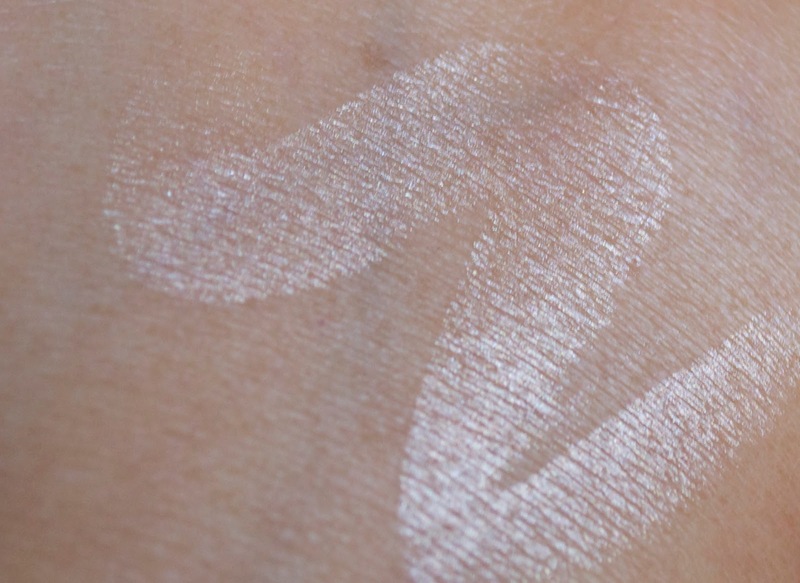 Our soft focus highlighter turns on “watt” ya got with a delicate champagne glow that’s gorgeous. With a cream-to-powder finish...it’s a switch on “wow” for all complexions. You’ll adore the smooth applicator and luminous sheen. This is a really good highlighter and I have been using it more often than I thought I would. It gives a nice glow to my skin and stays on all day. I like that it is a cream-to-powder product which makes it a lot easier to apply.I use this right under my brows, on the tops of my cheeks, down my nose, and a little above my upper lip. Even though I really like this product, I wouldn't run out and buy it ASAP. A highlighter is good to have, but I'm not the kind of person to have this need to highlight as part of my regular makeup routine. I will definitely use up this sample though since I do like the finish and how it looks. But buying the full sample will eventually happen, just not as of right now. Buy full size? I would buy the full size, but it's not a necessary product to run out and get. I love this under my arch, too! For some reason I've never used this anywhere else but my cheekbones...def gonna try it elsewhere now! This looks exactly like my wet n wild eyeshadow stick in pixi or something like that... $2 (or so) and it gives your cheeks the same glow!